There’s a famous line that says, “Better said than done,” and nothing can be more true in the case of a separation. When couples decide to finally call it quits and find it necessary to have a separation agreement in conjunction to filing a divorce, it would be wise to lay out the factors involved and consult a family-law attorney before signing the separation agreement. 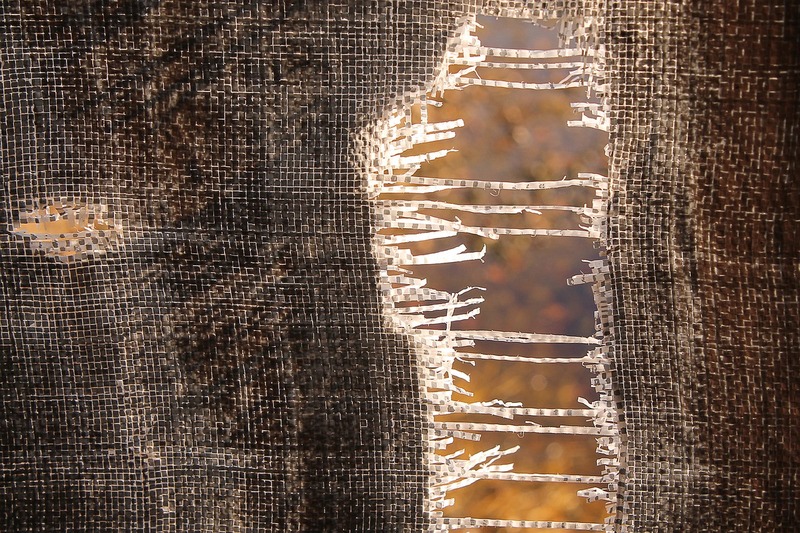 Breaking up, it seems, is becoming a luxury that only a handful of people can afford. Some separation agreements are not binding and do not take effect unless approved by a judge and included in your judgment of divorce. Therefore, not only does it require both partners to be in sound mind but it also has to take into consideration a lot of other factors—most importantly in cases of having children, custody, and child support. 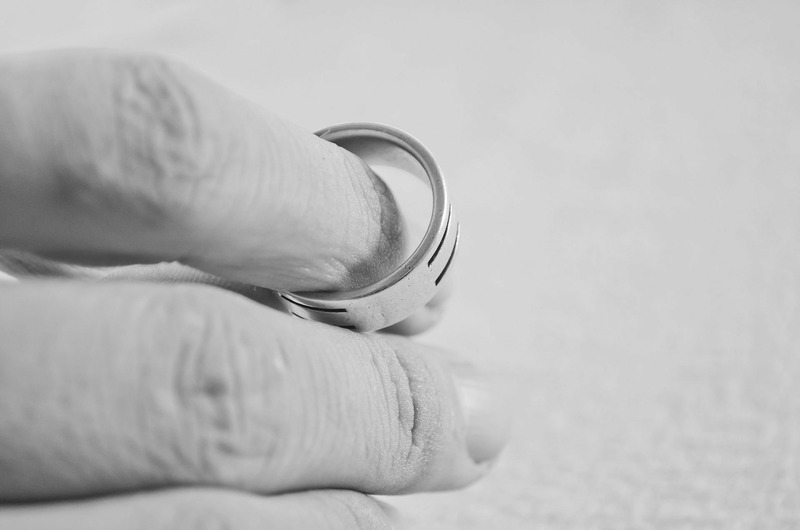 So, for those of you out there thinking of tying the knot, make sure that you are more sure than sure, because there is no turning back, and as what you are about to know, breaking or dissolution of a marriage is indeed more complicated than entering into one. Go ahead, grab a chair and have some coffee. You also might want to take some notes. You’re in for a big surprise. A separation agreement is basically a written agreement that details financial arrangements between two people who are separated though not necessarily divorced or undecided about their status. Financial support – Who gets to pay the rent/mortgage and the household bills? Who manages the bill receipts? 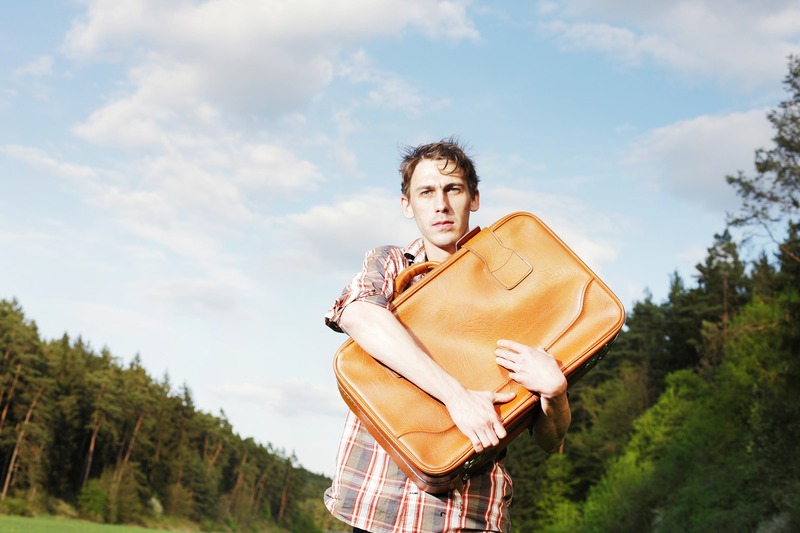 Child support – Who pays maintenance support for the child or children? Child custody – Whom the child will live with, as well as visitation time. Debts – What happens to debts, such as loans, and who will settle them? Taxes – What happens with shared taxes? If you regularly give to charities, who manages the tax receipts? Family home – Who will continue to live in the family home and what will happen if it is sold? Personal and joint property – What happens to property (houses, cars, etc.) especially if jointly owned? Savings and investments – What happens to savings and other financial assets? Do you have a financial plan? Protective orders – Special orders, involving barring access of ex-spouse to house or office. Separation agreement is known to others as a marriage separation agreement, marital separation agreement, or marital settlement agreement. Whichever the case, they all mean the same in the eyes of the law or court. When Is a Separation Agreement Used? Prior to making a final decision to end a marriage, considering a divorce and wishing to be legally separated. When a couple has decided to legally separate and want to reach an agreement in dividing property and assets. When preliminary terms for property division need to be set while deciding on a legal separation. When a couple plans to meet with a lawyer for legal separation and wants a summary for the division of assets and property in inventory. When a couple is considering divorce or civil partnership dissolution but have not definitely decided yet. When a couple is not able to divorce but needs to agree on who pays what. Remember that these are just situational examples, and as such are not the only cases limited to the application of a separation agreement. Always consult or seek legal advice before signing any form or document for separation. What Are the Advantages and Disadvantages of a Separation Agreement? Both of you will officially agree to not live together, so neither can accuse the other of deserting or happily leaving the other (whichever sounds good). Having a separation agreement is flexible in that either of you has the freedom to decide what terms you want included in the agreement. The separation agreement is proof for both of you of the end of a relationship, along with the date it is officially ended. A separation agreement gives both of you clarity and certainty in reaching the decision to separate. 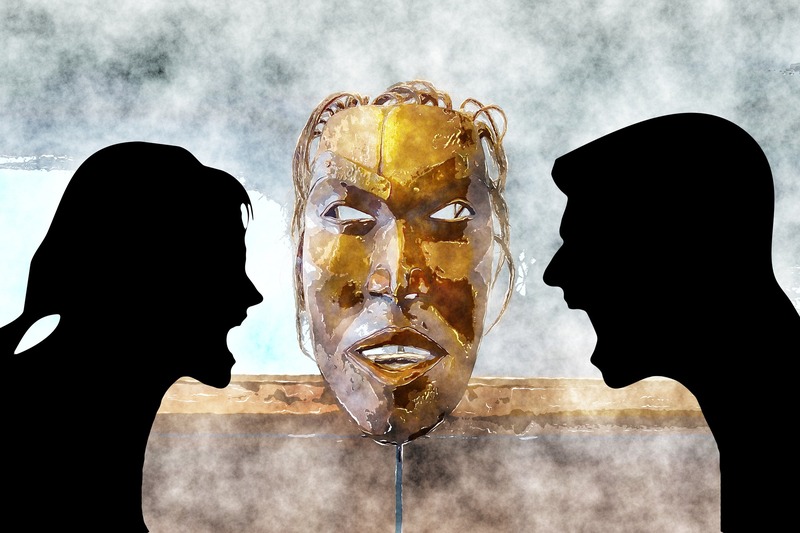 You and your ex-partner know where you stand with each other, and sticking to the agreement takes your focus away from the breakdown of the relationship and points it instead to a healthier outlook. The court can uphold any separation agreement that has been properly and fairly negotiated, even if the agreement itself is technically not legally binding. 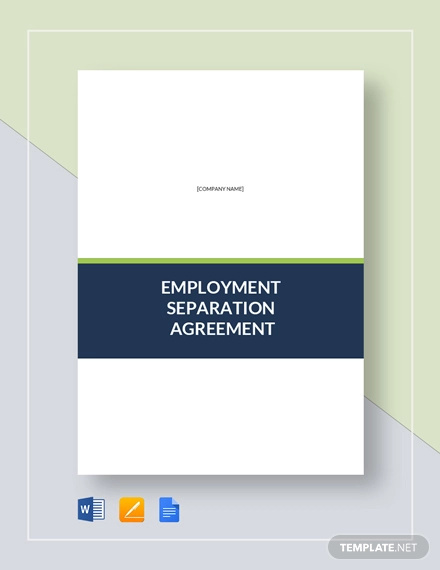 Changes to a separation agreement can only be made if both parties agree to the change. Enforcement of the separation agreement is not an easy thing to do. A court has the right to disregard some or all contents of a separation agreement if you both decide to divorce or dissolve your civil partnership. As part of the process, being open about your finances ensures that a separation agreement will not be questioned. Both parties should define the state of the following financial details. Only after truthful declaration of the above can both parties then fairly decide on who will be responsible for paying what. There are a number of reasons why legal advice is recommended in writing a separation agreement, although it is not necessarily required. The existence of the agreement itself places you right smack in the middle of a potentially legally-binding agreement. Having both taken independent legal advice and providing full financial disclosure, a separation agreement has in all likeliness to be legally binding. Both parties should have different legal advisers or solicitors. If one of the parties in the breakup is financially better off, or if a partner is intimidating or pressuring the other into signing an agreement, then legal advice should definitely be in order. Any item listed or included in your separation agreement should be checked by each individual legal adviser and drawn as a legal document agreed to by both parties. A couple wants to have time or space apart to resolve the issue of deciding to divorce or dissolve any civil partnership. One or both parties have a religion that forbids divorce or dissolution of a civil partnership. In some countries, a couple who has been married or in a civil partnership for less than a year is allowed to file to be legally separated. A legal separation is done by filing an official legal form in the local court, which makes it that tad bit more formal as compared to a separation agreement (which one draws up themselves, with legal advice). 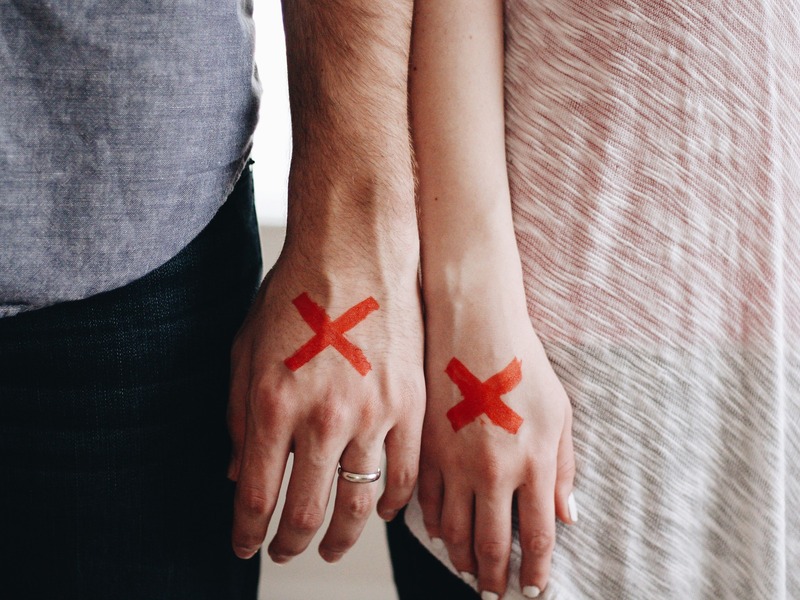 Note: Although legal separation frees each partner from the obligation of living together, it does not mean an end to a marriage or civil partnership. Both parties are are not allowed to remarry or enter into another civil partnership. 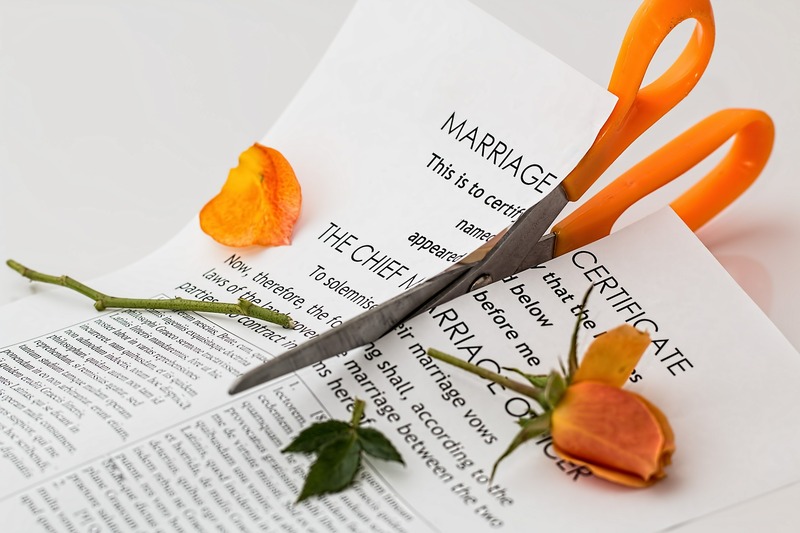 The main difference between a divorce and a separation agreement is that once a divorce is approved or finalized by court, the marriage is officially and legally terminated. Cheers for freedom! However, for a separation agreement, even though (unfortunately?) legally binding for those involved, they are still tied in marriage in the eyes of the law or in court. The couple may not want to live together but do not want a divorce either. Both are emotionally unprepared for the D word. A couple may seek to retain medical insurance, taxes, or benefits as being bound in marriage although they are living separate lives. A legal separation agreement is required for spousal support payments to be deducted on your tax returns. In finalizing separation of shared property and finances and other terms, a separation agreement is required as well before starting any divorce proceeding or deciding on each partner’s personal budget. 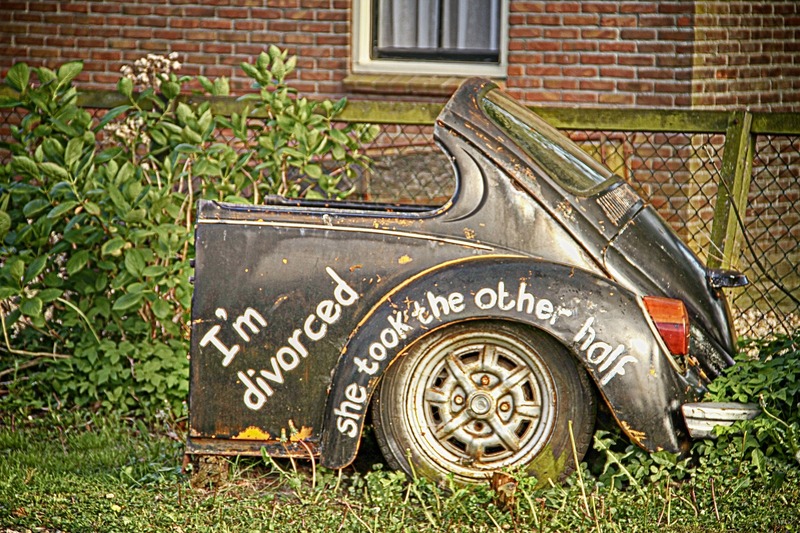 Some states require a separation period before filing for divorce. In any case, a separation agreement does not necessarily hasten divorce proceedings nor does it cost much less than filing for a divorce. Asking for legal help is still the best recourse possible in such cases. Marital home – It should include who will retain possession and use of the marital home. This also includes the expenses of such a home including but not limited to dealing with rent or mortgage notes, maintenance and utilities, and how the expenses will be divided between the couple. Assets – Assets acquired during marriage, which may include rental property, financial and retirement accounts, insurance, debts, vehicles, and business or corporate interests should be divided accordingly. Spousal support – Both parties are required to maintain the same lifestyle as they did before the legal separation for the terms of spousal support to be effective. All sources of income have to be listed—such as employment, disability, retirement, rental, or any government income. Benefits – Spousal benefits like medical insurance (and who pays for them) have to be discussed if they are to be continued during the separation. Your child(ren) – Terms such as child support, custody, and visitation rights and the parenting schedule must be discussed for both parties. A separation agreement’s legality and the parties bound to the agreement depend on the laws of the state in which the couple has lived through the duration of their marriage. Most states recognize legal separation agreements. Although some do not recognize legal separation, the separation agreement itself still helps in giving order to the chaos of the separation, setting the general direction in terms of allocation of your assets and liabilities, child support and custody, and the division of property. In some states, ensuring the applicability or enforcement of a separation agreement is done through adjudication by court. By having a court approve of your separation agreement, it issues a court order binding the contract between the two parties. Through this, the agreement gains legal backing through the court order issued by the judge. Now you’re talking. 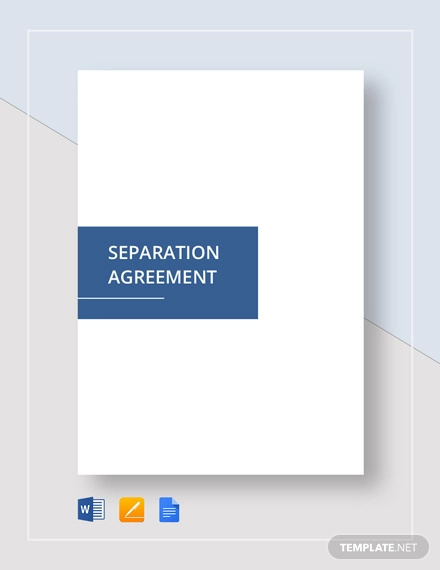 A separation agreement is also only good if both parties affix their signature on the document and are in agreement without being forced or coerced into signing. Forcing a partner to sign a separation agreement is in itself another case that can be discussed with your lawyer. Always make sure to get advice from your lawyer before signing any agreement. Separation agreements, once backed by a court order, can take effect for a very long time. Factors such as taxes and child support need to be carefully discussed. It is best to have your lawyer draft an agreement for you after discussing the issue. 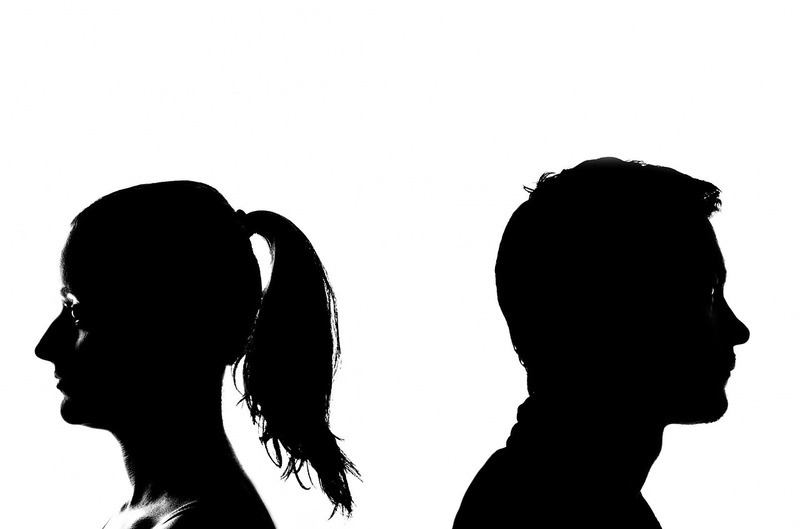 Separation agreements almost always become part of the divorce decree. However, it is in the judge’s prerogative to accept or refuse an agreement that is believed to be unfair or forcefully pushed on either party. Parts of the separation agreement may be removed or not approved by a judge when it is seen that it would not be in the best interests of your children. 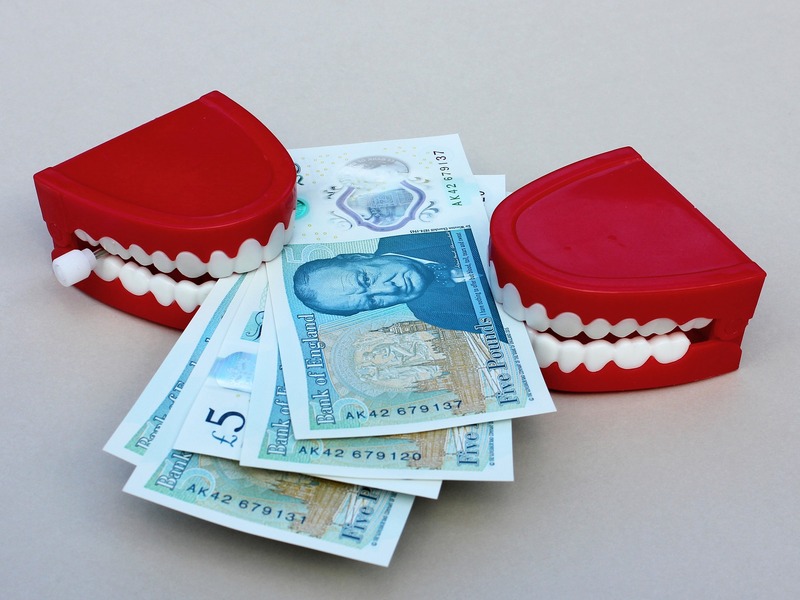 Distribution of assets – The division of assets should be done fairly, taking into consideration the individual party’s actual debt to asset capability and the circumstances in which an asset or property was acquired. Division of debt – Debts incurred in marriage need to be divided between a couple. It must also be considered who benefited from the proceeds and who would be best able to pay for the debt. Spousal support – Also known as alimony, the couples should come to an understanding on who pays what and how much, upon due consideration of both party’s income-earning capacity. Child support and custody – May occur as sole or joint custody. Both parties involved need to come to an agreement regarding the payment of support and how the custody of a child would work best for the benefit of the children. Parental visit and time with children – Refers to the time allowed for the parent who was not given custody over the children. Each state has its own laws and corresponding time allowed (and required) for a parent to be with the children. If either party has a disagreement to any item, a compromise must be reached in order for the separation agreement to move forward. Otherwise, it would be best to consult individual family lawyers in drafting out a fair agreement on the issues involved with the separation. Secure or request for a copy of a separation agreement form from your state secretary office or your local courts. Templates are otherwise available online from various sources. Feel free to browse our site as well for such separation notices that may suit your needs. 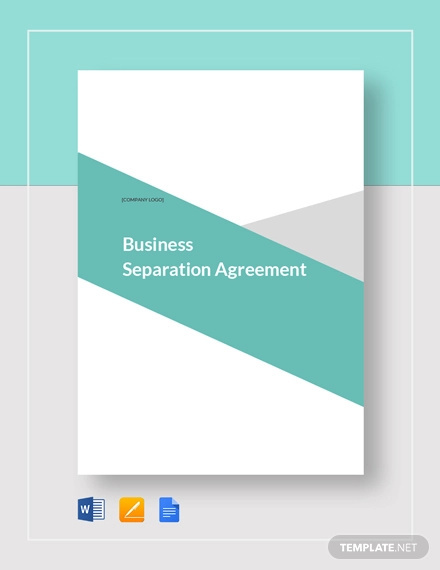 After securing a copy of a separation agreement form, fill up the required information or draft your own form based on the agreement form you secured. Always try to include your family lawyer in drafting such a form. Probably the most important part of the document needed to make the document official and legal. If either of the parties involved have not affixed their signature to the document, then the document would not serve any purpose. Having the document notarized further makes it formal and accepted in the state jurisdiction. The separation agreement must be in writing. The separation agreement must be signed by both parties. Each party needs to have consulted independent legal entities or solicitors. A solicitor must be present in each of the party’s signing to certify that the effect and implications of such an agreement were clearly explained to and understood by each signing party. There are a few other ways for both you and your ex-partner to reach an agreement. They offer free services for families and couples, including mediation services. They help give additional information regarding your state or provincial court processes as well as advice in filling out court forms and planning for a separation agreement. Mediators help you and your partner work together to identify and solve problems related to separation and divorce. Mediators do not make your decisions for you nor do they impose any solutions. They are there to help you find ways or ideas in reaching a compromise or resolution. They only provide general advice and information regarding family law, keeping with the best interests of your children. For obvious reasons, lawyers are skilled at helping parties reach compromise agreements. Most lawyers these days are versed in reducing conflict and in using out-of-court options to resolve issues, putting the interests of the children as priority. However, couples cannot have the same lawyer as an adviser due to conflict of interest. Each must have their own to avoid such instances. How Do You Make an Invoice?